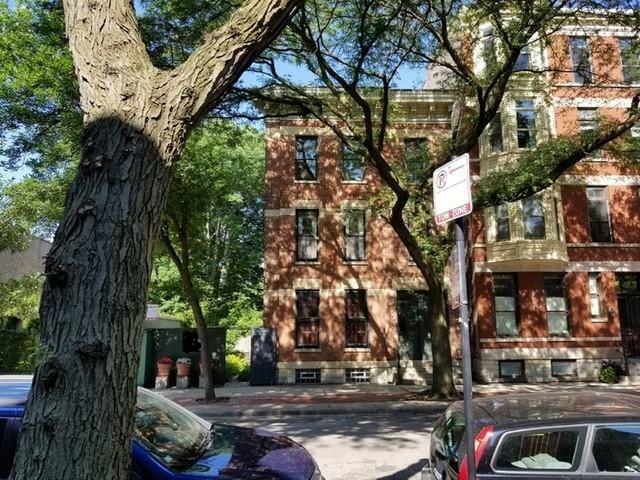 A rare find, Heart of Old Town Triangle, rarely available first floor condo is ideally located in Chicago's historic Old Town neighborhood. Constructed in 1886, the home offers a perfect combination of vintage character and unlimited possibilities. 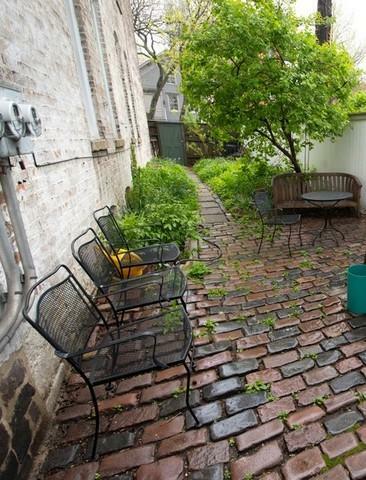 One of the Last Opportunities to create your DREAM HOME in Old Town. 42 x 62 lot. 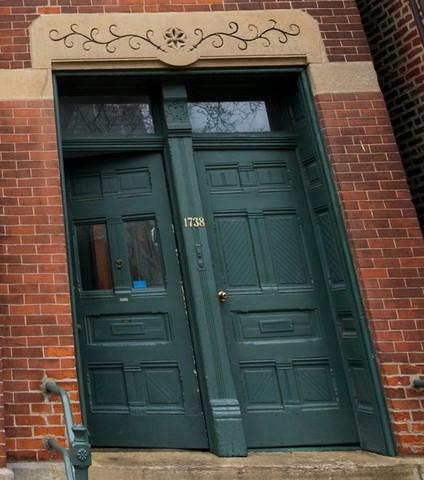 Completely intact facade with 133 year old front door, brick and carved limestone details in late 19th century Italianate style. The style alludes to greater height by using smaller windows on upper floors, and eaves supported by decorative corbels. This home is ideally located steps from the park, the Green City Market, buses to downtown and all the restaurants and shopping that Old Town has to offer. It is in the Lincoln Elementary and Lincoln Park HS Districts. It has very large windows, southern exposure and looks out to a large garden and brick patio under a large canopy of mature trees. Permit parking, available parking nearby.